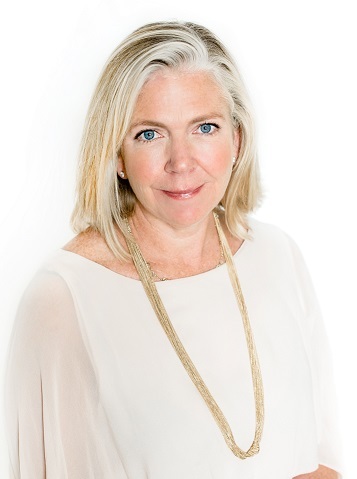 National advertising agency, Reed & Associates Marketing (R&A) announced today the recent hiring of Alison Johnson as the Director of Operations for the company. Johnson has a long history with media companies in the Hampton Roads area, having worked at Pilot Media for more than a decade. At The Virginian-Pilot and Pilot Media, Johnson grew her responsibilities to include the oversight of Distinction Magazine as well as managing six revenue teams, including automotive, real estate and local retailers to name a few. She utilized research and data to continue evolving the company’s product offerings and created a lead generation team to increase revenue for the organization. Additionally, Johnson developed and managed internal programs to help identify and build leaders, which, incidentally, led to a less than three percent turnover under her management. In her role as Director of Operations, Johnson is responsible for overseeing the agency’s new business initiatives and the development of new products and services. She will play a key role in the coordination of people and processes company-wide, and working with all department heads to ensure client expectations are exceeded. She reports to President and Co-Owner, Ashley Knepper. Outside of Johnson’s professional qualities, her passion for philanthropy also align with the company’s culture. As a supporter of the United Way for 15 years, she was recently named a member of the 10 for 10 class of 2017 for her philanthropic work in the Hampton Roads community. Johnson resides in Virginia Beach with her husband and two sons.